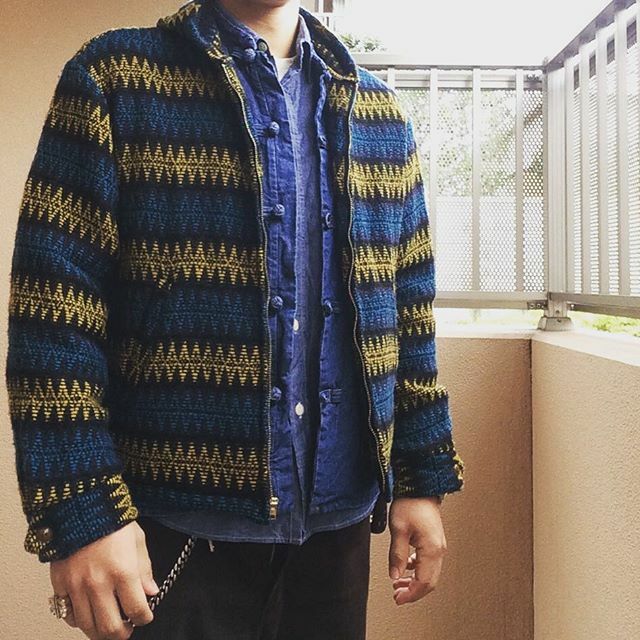 INDIAN PARKA　×　F.C DENIM JKT!! « FIELD JKT　×　HEAVYFLANNEL SHT ! !